The Coffee Meets Bagel crash & burn on Shark Tank has led to an interesting development. 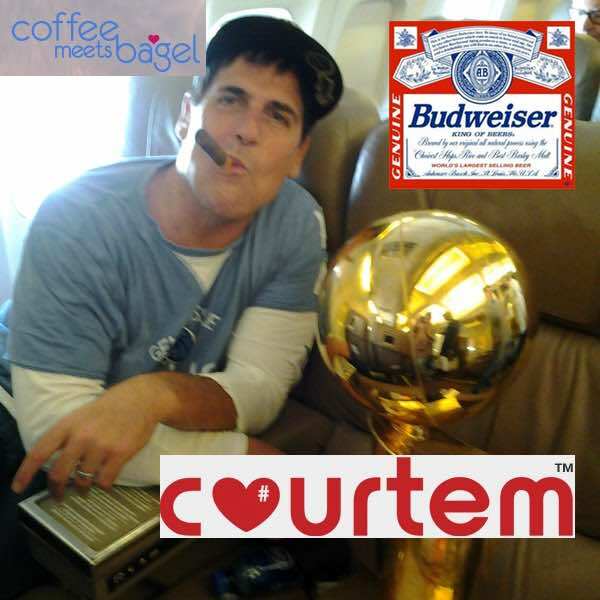 Mark Cuban, who’s $30M offer the CMB sisters turned down, has invested in Courtem, a dating app from the Anheuser-Busch family. 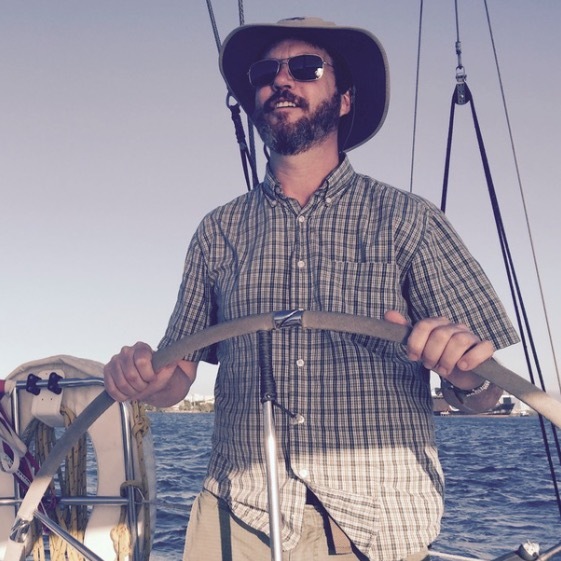 Cuban serves as an advisor and holds an equity stake in the company. Singles join Courtem to see, “what someone might offer them as the best date of their life.” Courtem goes beyond simply the shallow (at first glance) interactions of other dating apps and urges users to thoroughly review another’s profile, interests, friends-in-common, proximity, and rating to help them develop their best date proposal. 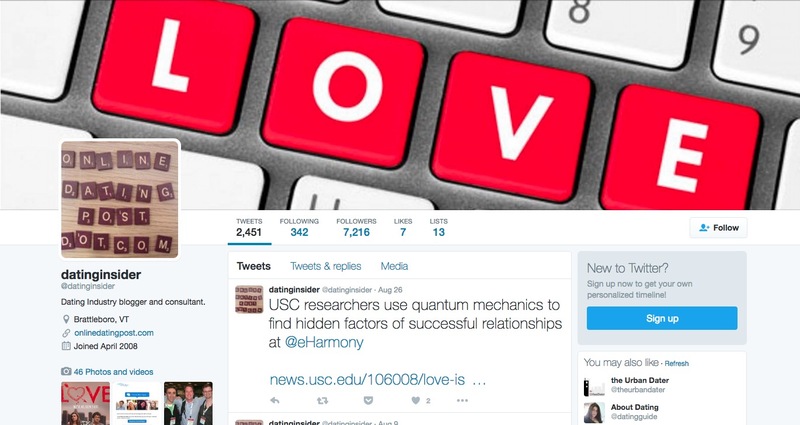 The direct date proposal system eliminates swiping and judging on a “hot or not” basis. Oh the lies. The first thing I see when I log in is a Tinder interface, complete with swiping! They call it a 360-degree dating application. I call it yet another Tinder clone with some reputation and scheduling baked in. Plus, they use “court” as a noun, the press release is full of grammatical errors and there is a big dumb Patent Pending thing on the home page. As if. I’m picky about this stuff, big boooo to the Courtem marketing and PR teams. Progressive communication features are nice, I’ll give them that, but they lost me already because even though I am in Vermont, the app only shows me two 18 year old women. How can such esteemed founders forget to front-load the database and make sure this doesn’t happen? Facepalm. There’s more than a little HowAboutWe baked into the mix as well. Because we know how well date suggestions work out, right? The Doodle-like scheduling of the day and time of our next communication is neat but talk about friction. As I thought, the app is as bland and tasteless as the beer. Maybe version 2.0 will grace us with a bevy of stellar improvements, you never know.